Are looking for entertainers for your kid's birthday party? What about a great venue? No matter what you are looking for you will find it in this children's birthday party guide for MD. When you use this birthday guide any party that you plan in Maryland will be amazing! Before planning your next party or event, use our guide to the best party places in MD. We have a complete list of the best places in Maryland to celebrate special events. 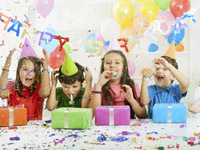 If you are looking for a real great time for your childs birthday party, then look no further! 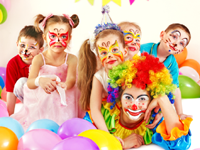 Our comprehensive guide of the best childrens party entertainers Maryland has available will have an amazing list of choices for you and your little ones! Hosting a party is never an easy task, that's why we have taken the liberty of easing that process. We have listed the best kids party rentals MD has available, so you don't spend hours browsing the internet trying to find the best ones. No matter what you are looking for, you will find it in our kid's party service guide for Maryland. Use this list to help you plan your next big event. 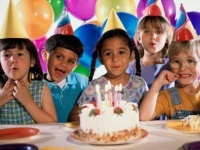 Parties for kids are a big task to take on, let Fun Maryland take some of that trouble from you. 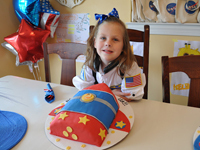 Check out these different kids birthday parties in Maryland! Having a party with a special needs child doesn't have to be a daunting task. 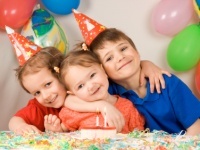 Use our in-depth guide to special needs party assistance in Maryland to help you out! 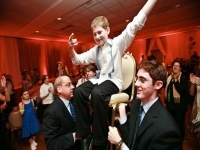 Whether you are celebrating a Sweet 16, a bar mitzvah or a milestone event, we list the best places to help you out with your special occasion party in MD. 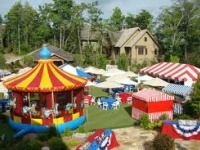 Use this guide to help you plan a fantastic theme party in MD. From ideas for girls' parties to ideas for boys' parties, you will find them all listed right here.